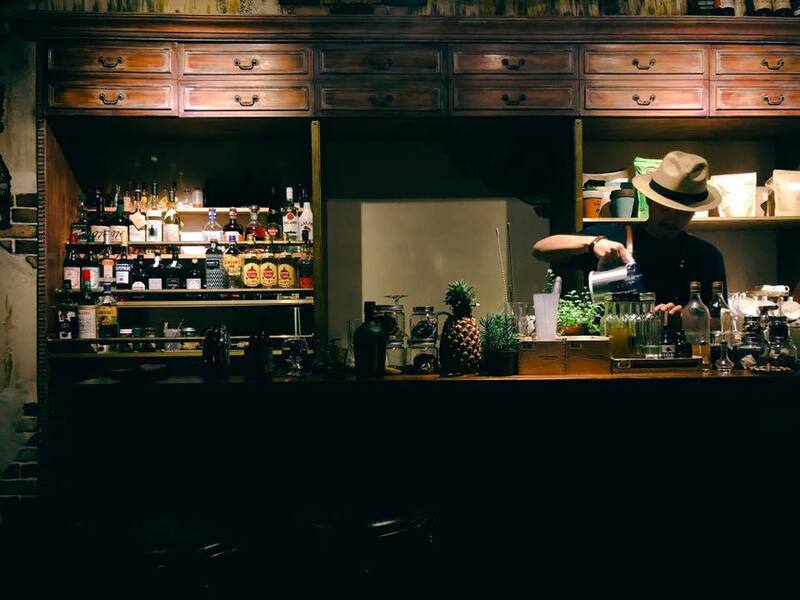 Best new bars in Taipei: Angus Zou’s pre-batch-only, garnish-free cocktails at Draft Land; haircuts and drinks at Believer; and a bartender dream team gathers at AHA Saloon. By Seamus Harris. 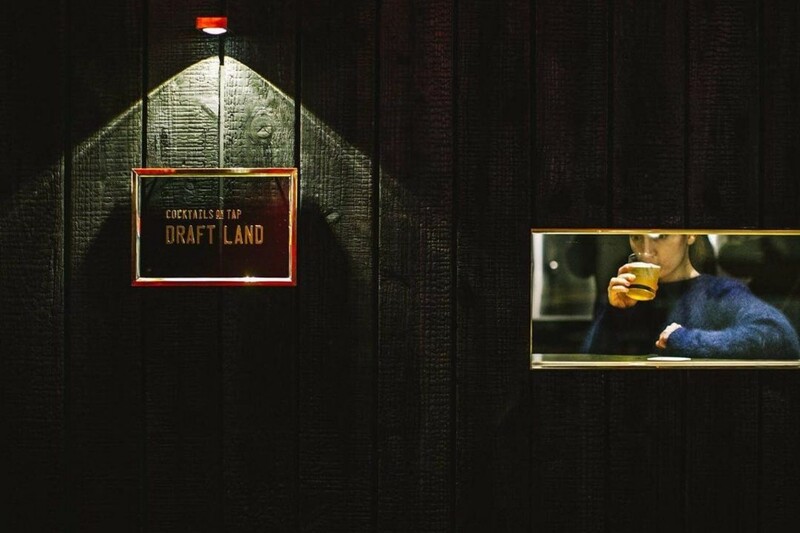 So, Draft Land’s first move has been to drop unsuspecting drinkers into the Jerry Thomas era. 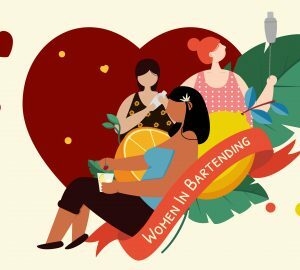 That seems an ambitious way to expose bar-phobes to cocktails, but Zou makes it sound simple: “We tell the story by letting people taste all the drinks before they buy. No way could a normal bar do this, but because we pre-batch, it’s too easy for us to share!” While an elaborate and vintage-styled menu booklet details the Jerry Thomas story, most patrons simply check the spartan drinks board, which occupies the wall normally reserved for a back bar. And rather than calling for a Silver Fizz or Champagne Cobbler, most order their favourite by number (Zou seems surprised by this, but rather pleased). 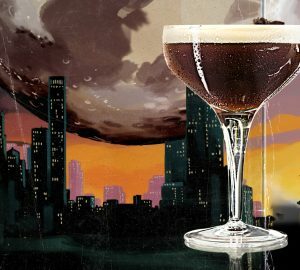 Having unleashed Jerry Thomas on Taipei’s bar-shy public, the next seasonal menu will pay tribute to the pre-Prohibition Golden Age. Later will come Prohibition, tiki, the Mad Men era, modern classics, and so on. And at only 200-250 TWD per drink, a baptism into the main historical churches of mixology is very affordable. Plans extend beyond booze, though, and in March a “drink lab” will open above Draft Land. Besides serving hot drinks, this will be a space for developing new ideas involving tea, coffee, fermented juices, distillation and possibly even cold noodles. Plans for collaborations and crossovers involve pastry chefs, tea masters and others. Purists may call Draft Land blasphemy, but others have a brand-new adventure playground to try out. Most patrons seem oblivious to all the fuss. Not after a cocktail in the first place, they are happy with something novel, tasty and reasonably priced. No doubt even the purists will drop in occasionally, because when the crush at your favourite speakeasy is 20 minutes deep, a draft cocktail becomes that much more appealing. Draft Land G/F, 2, Lane 248, Section 4, Zhongxiao East Road, Da’an District, Taipei, Taiwan. fb.com/draftland. 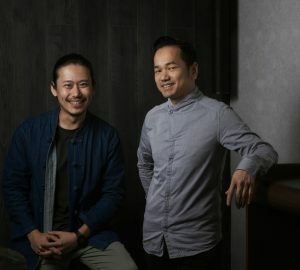 A new venture from the bar team previously at Club Boys Saloon, namely scene-leaders Kae Yin, Victor Yang and Jeffrey Chang, AHA Saloon looks set to liven up a previously quiet stretch of Taipei’s Fuxing South Road. 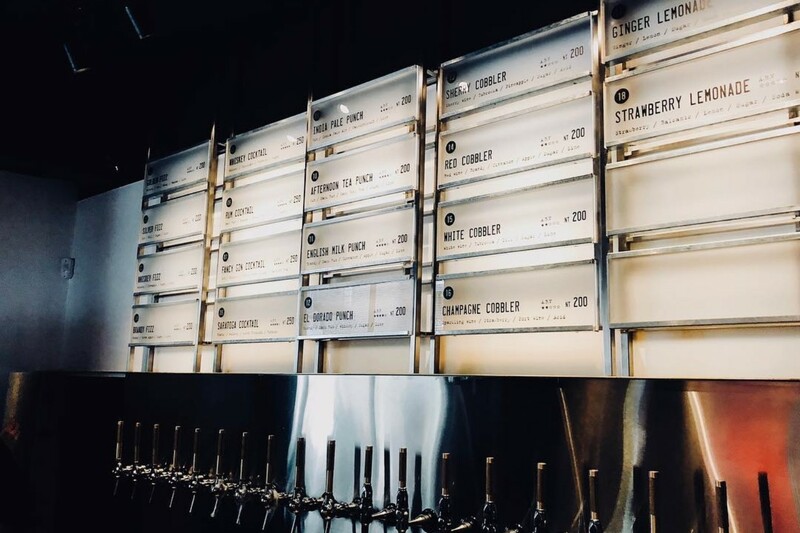 Already serving drinks since last year, this hotly anticipated venue formally opened in February, and reveals a rather distinctive personality once you scratch around a little. An impressive back bar instantly catches the eye, but the comfortable living-room vibe is what really sets the place apart. Well-stuffed bookshelves are colourfully functional rather than merely decorative, and patrons can bone up on everything from gin, to da Vinci, to deserts. The music also shows quirky detail. Rather than playlists on a hard drive or memory stick, the bar staff curate classic rock and pop on vinyl and cassette. The venue’s tagline is “on the road”, implying a continual journey of experimentation with flavour. The name AHA also references this idea, being intended to invoke the English exclamation “Aha!”, and hence those eureka moments that punctuate the creative process. The focus is therefore creative signature cocktails, and while local tastes might be chic in Taiwan, AHA Saloon pushes this trend to a new level. A flavour chart on the menu dives deep into Taiwanese and Asian flavours, with ingredients esoterically categorised into groupings such as “land”, “culture”, “faith”, “memory”, “rock” and “junkie” – the last meaning addictive. Once a customer settles on a flavour (or perhaps just a flavour group), the bartender directs them to a suitable drink. 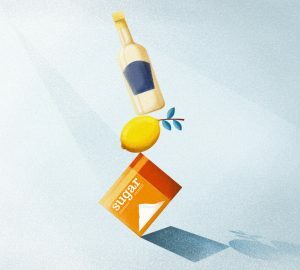 The signature cocktails use everything from asparagus juice – nostalgically associated in Taiwan with old-style children’s drinks – to mung bean and local marigold. In place of citrus expect sour fermentations of tobacco, tea and cascara (coffee husks). The “Acid Party Girl” summarizes the house style, with an original combination of cachaca, yam wine, fermented pineapple, orange acid and coconut. Classic cocktails are also available, many with minor twists, allowing drinkers to retreat to the familiar should they overdose on creativity. AHA Saloon 138, Section 2, Fuxing South Road, Da’an District, Taipei, Taiwan. +886 2 2706 5206, fb.com/AHASaloon. 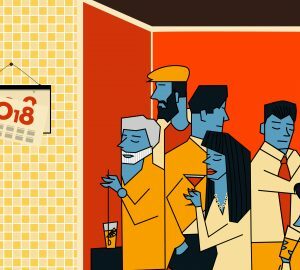 Cocktails and haircuts might seem an unlikely combination, but hipsters enjoy the improbable. There is some precedent – in the Dominican Republic an upscale barber might pour you a glass of rum during your hair cut, and probably light your cigar while he’s at it. In any case, what better way to show timid fashionistas that bars can be civilized? 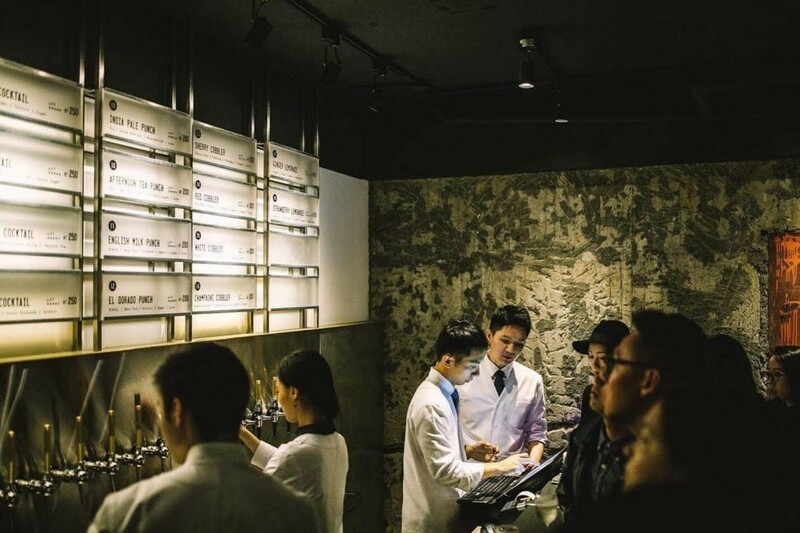 Established by Sean Hu (previously of rum bar Tavern D) Believer is a tiny four-seat affair set inside a unisex hair salon in grungy Ximending. 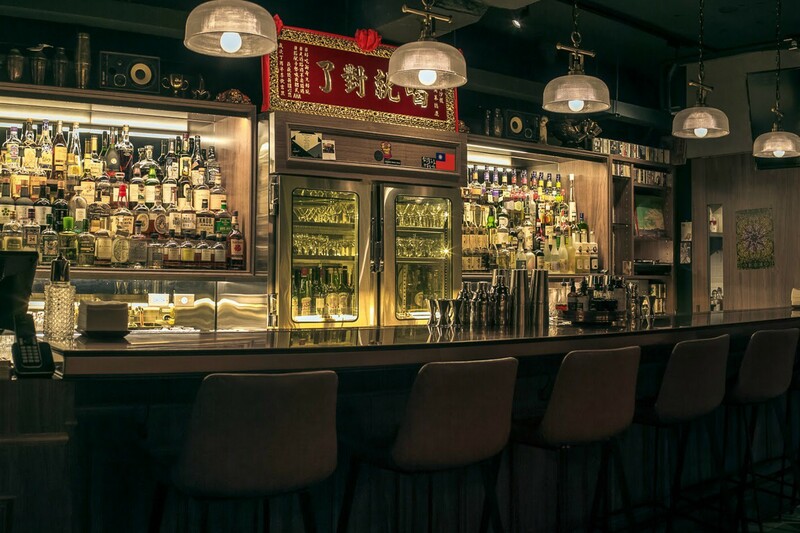 Leveraging Ximending’s changing nature, it should cater to fashionable young adults looking to explore craft cocktails, and to the solo travellers now making Ximending a base from which to explore Taipei. 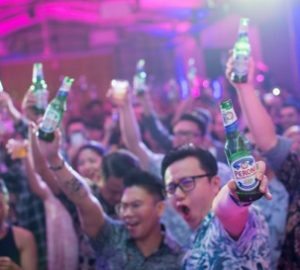 Serious about good drinks, Believer still aims to be accessible. At 250-350 TWD a cocktail, it is a little more wallet friendly than cocktail bars over the other side of town in glitzy Xinyi. The menu covers well-trodden ground, namely pre-Prohibition classics – Old Fashioneds, Manhattans and so on. Limited back bar space means the liquor selection aims for quality over diversity, with little in the way of extraneous bling. Patrons are guaranteed an intimate and personalized experience, with Sean the only bartender for now. During the daytime the tiny space lives a second life as a coffee shop. Sean’s signature Old Fashioned offers a good example of what Believer delivers. A high-abv bourbon (James E Pepper) brings personality, demerara sugar syrup offers aromatic richness, and Bob’s Abbot Bitters provides the final flourish. In other words, classic cocktails, free of surprises, but with enough personality to stand out from the crowd. 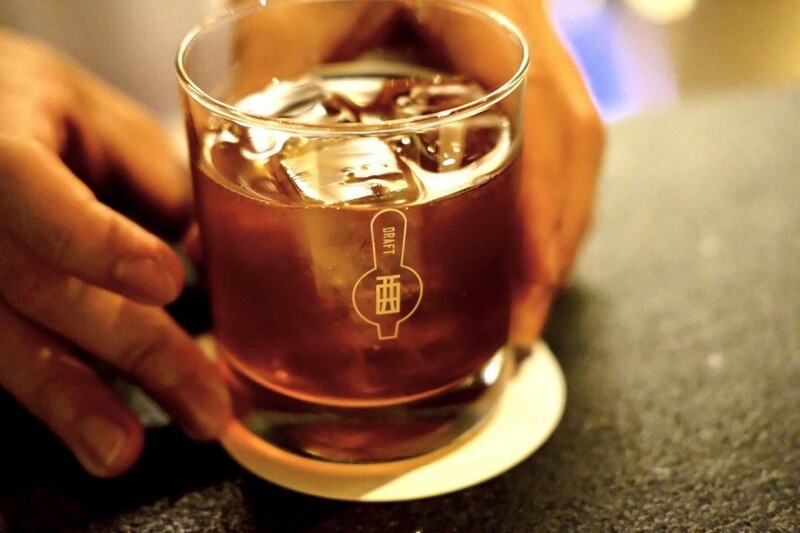 What better than an artisanal Old Fashioned to wean a new generation of college kids off bubble tea? 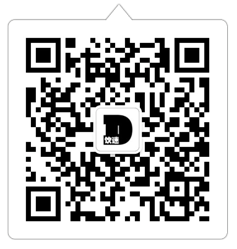 Believer 83-9, Section 2, Wuchang St, Taipei, Taiwan. +886 9 3239 0387, fb.com/cheaperbutbetter.